Rain being forecast in the northeast Georgia area on Friday already is forcing the movement of one of the biggest series finales in the state. Class 3A No. 1 Jefferson's doubleheader showdown with No. 2 Morgan County for the Region 8-3A title has been moved from Friday to Thursday. First pitch is scheduled for 5 p.m. in Jefferson. Those two teams open their series Tuesday in Madison with the Bulldogs currently leading the Dragons by one game in the region standings. AccessWDUN will keep you updated on changes as we get them. 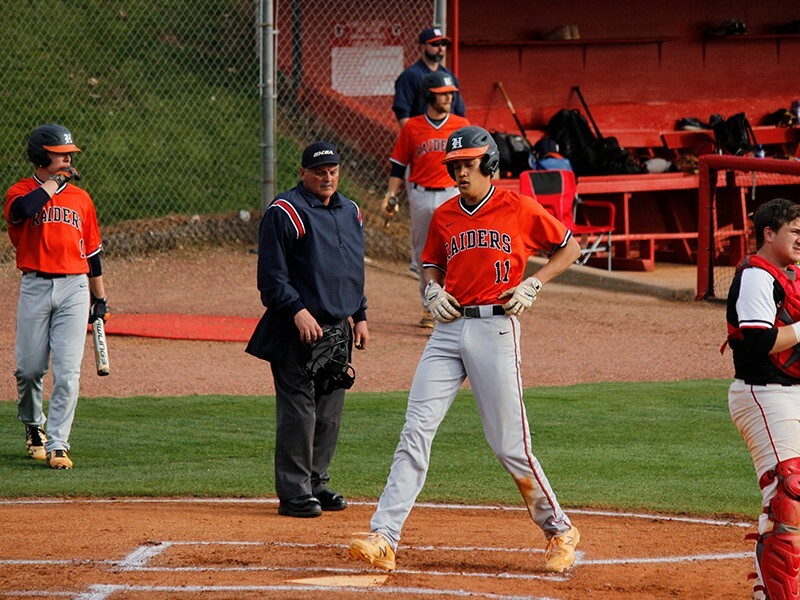 North Hall at Hebron Christian, 4:30 p.m.
Clarke Central at East Jackson, 5:30 p.m.
Chestatee at Rockdale County (DH), 1 p.m.
Alex McFarlane has helped put Habersham Central in a position to advance to its first playoff berth since 2005. The Raiders can clinch a spot with one win over Lanier this week in both teams' Region 8-6A and regular season finales.